JM Web Designs is an Omaha web design agency that offers website design and development, web hosting and Internet Marketing solutions that deliver results. Unique and custom designs tailored to each business website we design and build. We use the latest coding techniques and technology, never cut corners and deliver the highest quality websites available today. Google estimates that Responsive Search Ads can increase Click-through-rate (CTR) by 5 – 15% compared with traditional search ads. 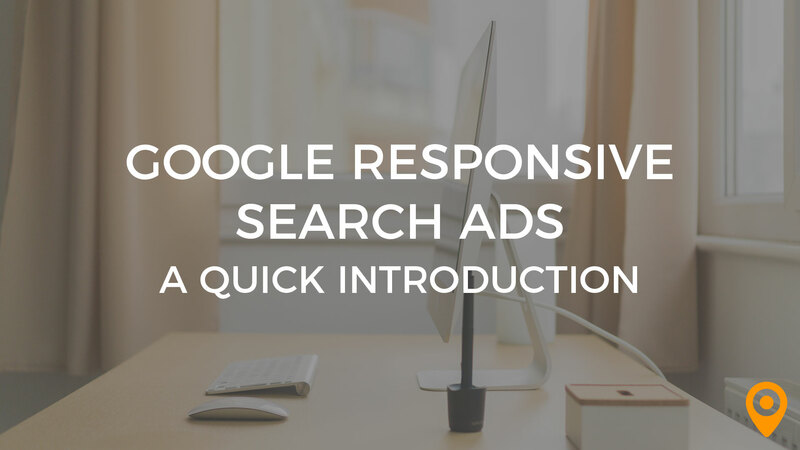 Responsive Search Ads are currently in beta for many users across the Google Ads platform and here’s what you need to know. 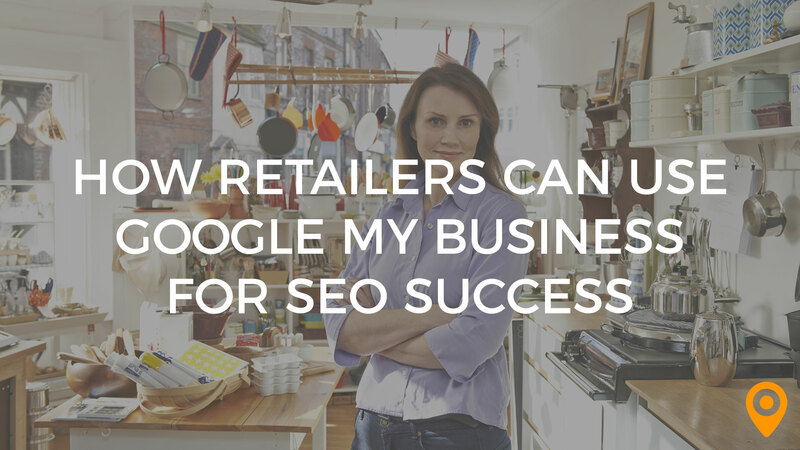 An optimized Google My Business (GMB) page is an important tactic within a local retailer’s SEO strategy. Check out few ways retail shops can optimize GMB for local SEO success. We really enjoy working with them on a personal level. Their customer service is beyond reproach, both on the phone, over email, and especially in person. Knowledge, kindness, patience (for us with subpar computer knowledge), and technical skills has really made this partnership something special. "Like Least" is a rough term, but I would have to say coming up with all the information that goes into our website. It took us a while, but was worth it when we see our website populated with all those graphics, logos, and information. It has been great. We really like them, and what they have done for us. Whenever we had an issue, it felt like the whole team was devoted to us, and we really appreciated that.